What’s best for designing circuits? 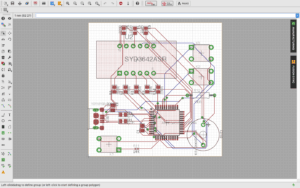 I’ve been using Eagle for many years, and not really given much thought to Kicad. Eagle worked fine for me. These are both programs for designing your own circuit boards. 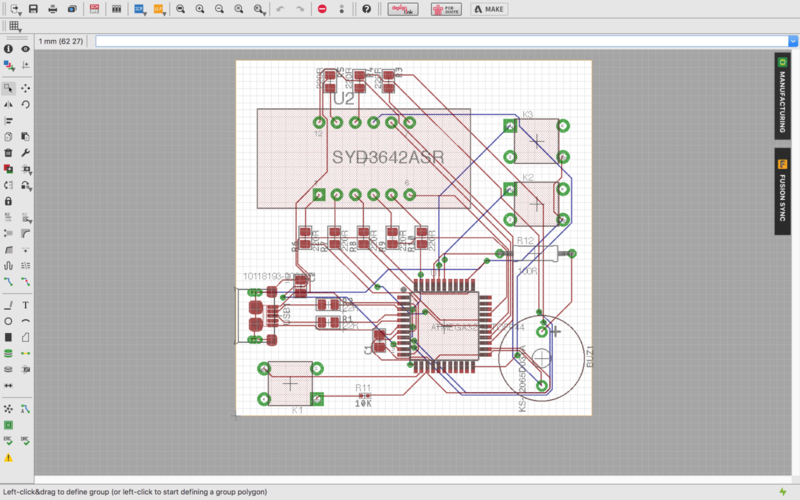 So I was kind of forced into testing out Kicad. Now, after six months of testing, I am finally ready to give you the result.